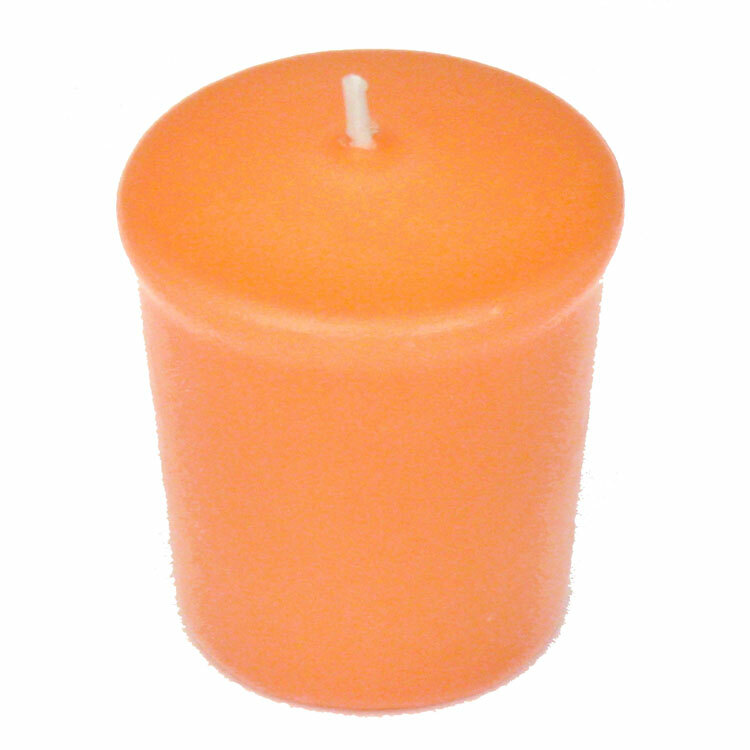 Use peach votive candles on a white background to make the color really pop. 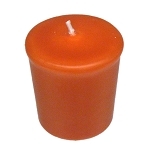 Use peach votive candles on a white background to make the color really pop. 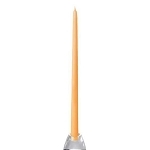 With a 15 hr burn life, they are sure to last as long as the party! 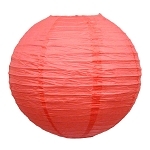 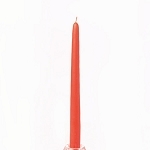 The warm soft glow of candlelight is our preferred choice for most party lighting. 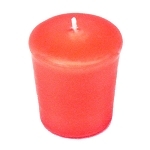 Peach, 15-hour, unscented, 2" tall votive candle.